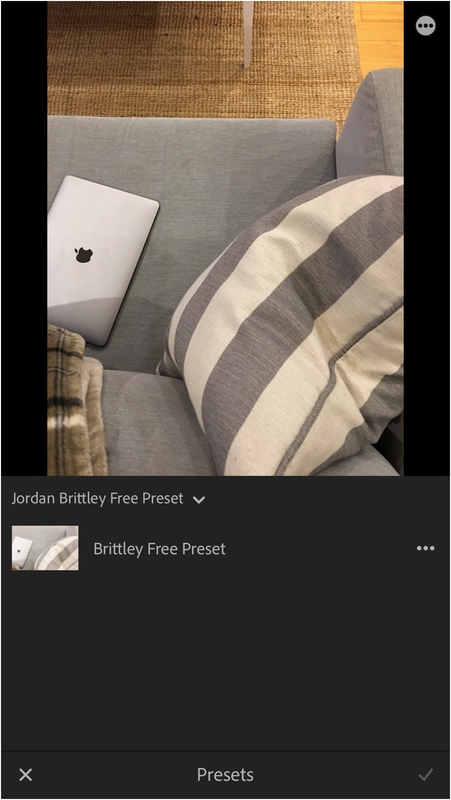 I’ve created a free brittley mobile preset for you to use next time you edit a pic. Which will probably be today. 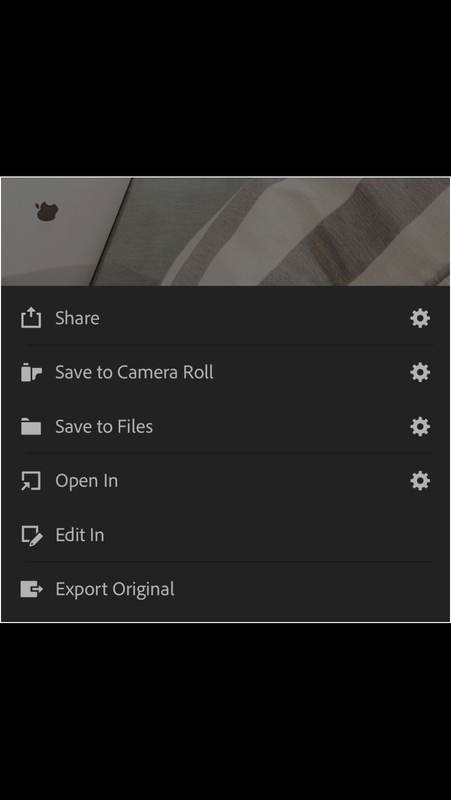 It’s super easy to edit in the lightroom mobile app and just a tad addicting…. 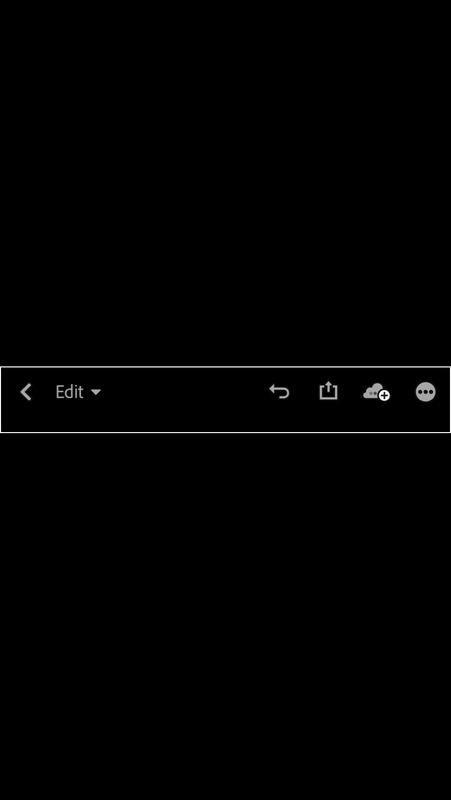 The preset will download as a photo. The preset will look blank when you download it and as weird as this sounds, that means you’re on the right track! Lightroom might say it can’t read the file. Click the checkmark anyway. You’ll use this process anytime you want to add photos to Lightroom, too! Now that it’s in Lightroom, it’s time to save it so you can create your first edit. Your preset is now saved in Lightroom! As long as it’s saved to your account, you’ll be able to access it from new devices — like when you buy a new phone! If you ever update your app, here’s where to find your free preset. 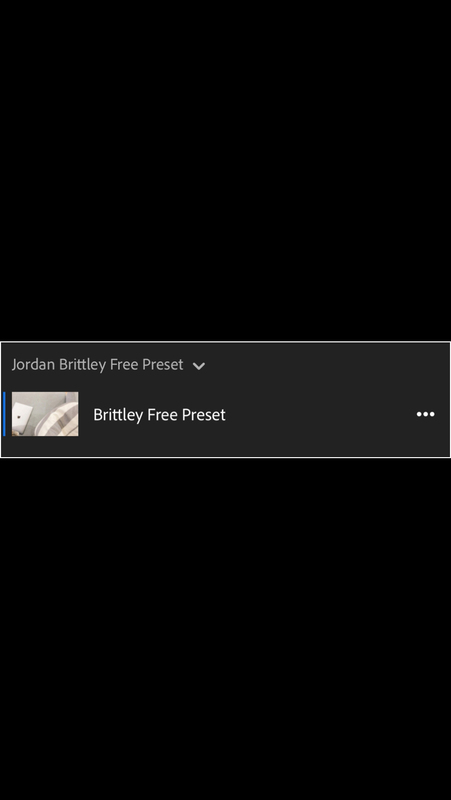 And… if you’re new to Lightroom, here’s where the free brittley mobile preset can be found. And last, here’s how to edit with that free mobile preset! This free mobile preset will brighten your photo and lay the foundation for you to play around with sliders in Lightroom.